Posted by Mez Breeze. Categories : Augmented Reality, Digital Literature, Digital Poetry, Virtual Reality, Wearables. 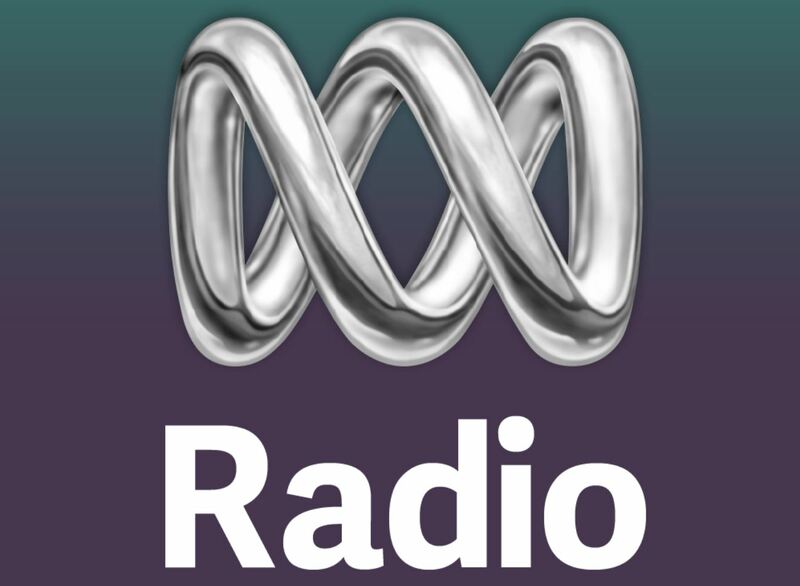 Tags : ABC Radio, Augmented Reality, Tilt Brush, Virtual Reality.